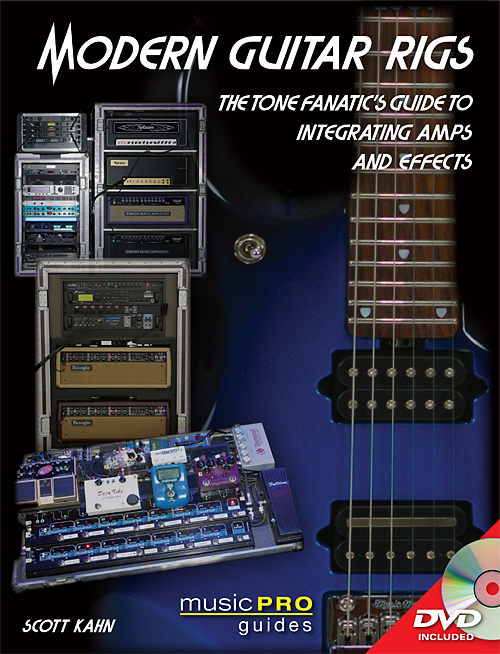 MusicPlayers.com editor-in-chief, Scott Kahn, is the author of Modern Guitar Rigs: The Tone Fanatic's Guide to Integrating Amps & Effects, the definitive book on the subject of rig building. 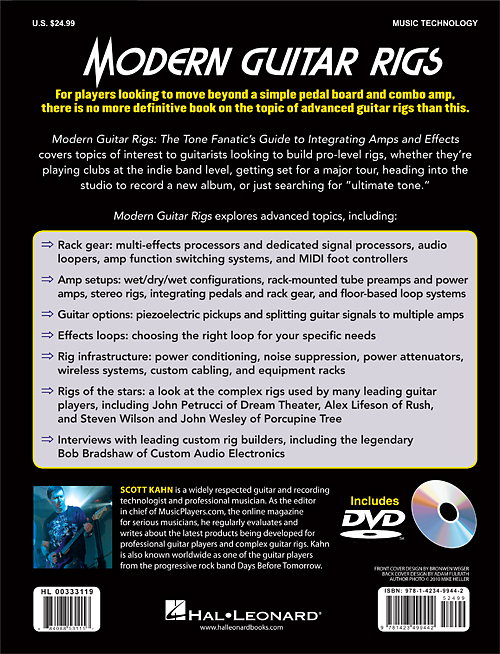 Now in its second, expanded edition, this essential book on building guitar rigs is even better, expanded with lots of new gear, new chapters on topics like building rigs with amp modelers/profilers, and gorgeous, full-color images throughout! The bonus DVD walks through building guitar rigs from the ground up and has tons of useful information. Amazon.com (USA): Click here for the book. Amazon.co.uk (UK + Europe): Click here for the book.